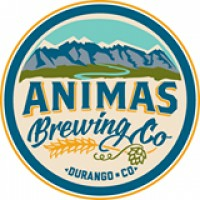 Animas Brewing Company offers a variety of flavorful craft beer and compliments it with a spin on comfort food. All in a relaxed family friendly atmosphere. 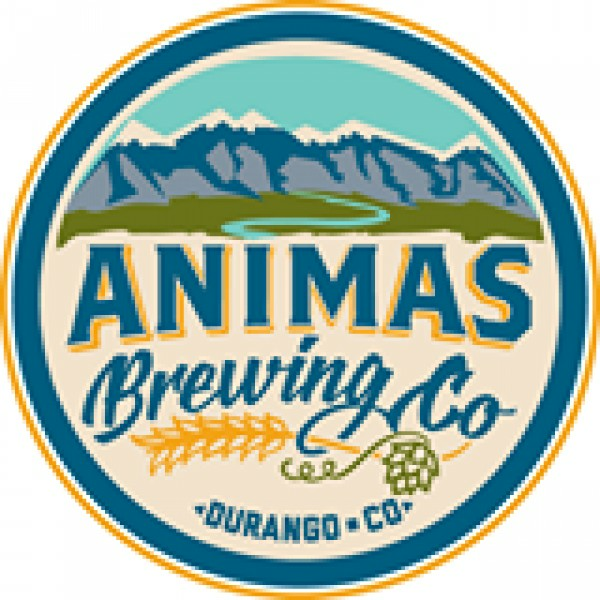 We have a great outdoor patio and are located right by the Animas River Trail! We open for food and drinks at 11am daily (except for Monday, the kitchen opens at 4pm).